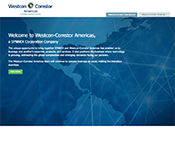 As a Westcon UCC partner, you gain an unmatched strategic advantage with our end-to-end lifecycle services. We provide a comprehensive suite of business-extending services that simplify processes and eliminate costs. Our experts consult, educate, design, build, operate, manage and reinforce your unique objectives through premier Supply Chain, Support, Education and Professional Services. Designed to augment your own support capabilities, these offerings give you access to high levels of expertise, enabling you to go to market with new products and technologies across multiple geographies. 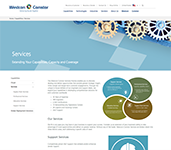 We’re at your service to prepare, deploy and configure complete UCC solutions. Always true to our role as a value-added distributor, we will never compete with you by selling directly to end users. 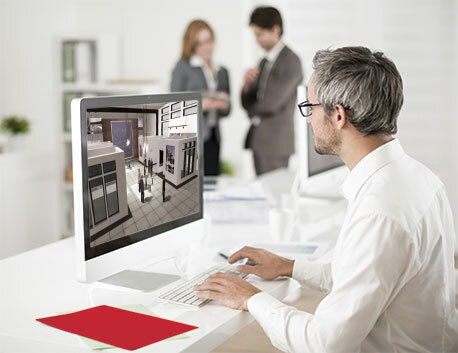 Our UCaaS Solution Powered by Avaya IP Office is specifically for you and your customers, built from the ground up for Avaya IP Office, and built to scale with your needs and business. It’s already being sold with great success through many Westcon Avaya partners. Take advantage of this tremendous opportunity to meet the growing demand for UCaaS.